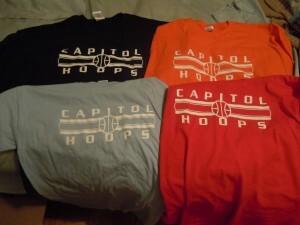 All items are $20 ($6 for packaging/shipping) unless you meet us at a game to get your apparel ($15). Please email marc.f.stern@gmail.com for any inquiries. Discounts are availabile for bulk orders. 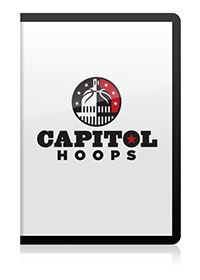 Capitol Hoops can make DVDs of every game that we cover. 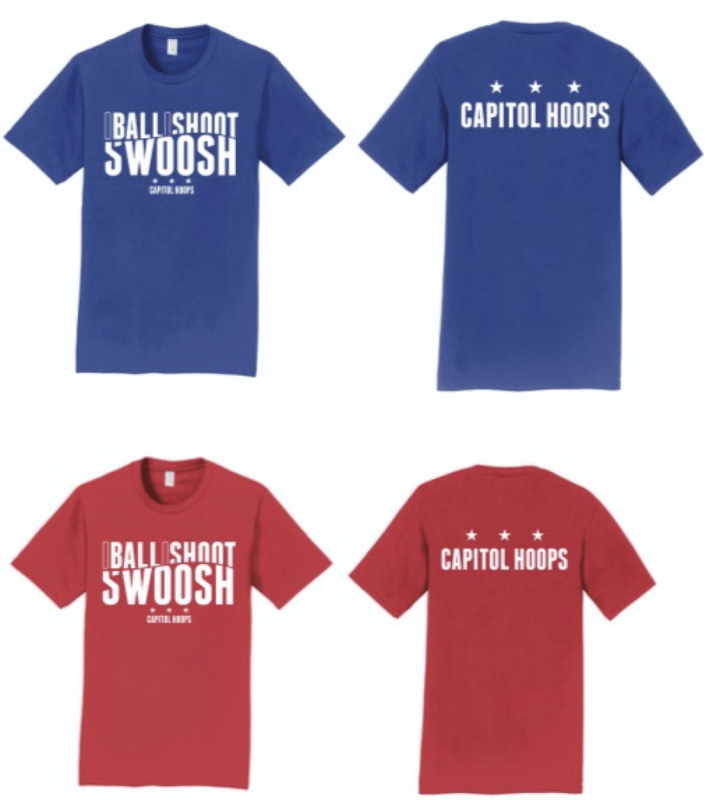 Whether you are a scout, player, coach, parent or superfan — we have them all. Going back years, we have hundreds of games available on DVD. Please Note: Some games/events restrict the sale of DVDs. 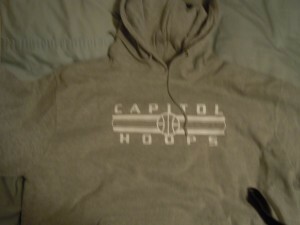 One thing we take pride in at Capitol Hoops is our video. If you are looking to get a Highlight tape or mixtape made for any purpose, we are your place! 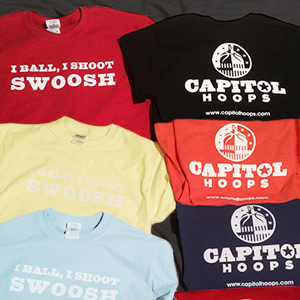 Prices depend upon project, as there are many factors that go in to making highlight tapes. You can look at examples we’ve made in our Mixtapes section. If you have any video needs, let us know how we can help you out. 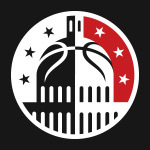 We are available for documentaries, making team highlight packages, individual highlight packages for entire teams, or any other video related services that may help you get exposure.